For many years we have been working with our customers and suppliers to change our company to a paperless one wherever possible. Now we are taking it a step further. We at Kingpins.ca are pleased to announce that through our parent company Swyrich, we are now proud bronze level supporter of TreeCanada. As part of this commitment, many of the Swyrich family of companies have decided to join with TreeCanada. Effective February 1, 2013, a percentage of each sale plants trees in your area throughout Canada. Swyrich working with TreeCanada will help plant many species of trees that are native to the various regions of Canada, as well as replacing trees that have been damaged by disease. TreeCanada is not-for-profit charitable organization engaging Canadians in the pursuit of a greener and healthier living environment. Tree Canada provides education, technical expertise, and resources to plant and care for urban and rural trees across the country. Over the past twenty years, they have planted more than 79 million trees across the country. Eighty-five percent of each donation to Tree Canada goes directly to planting trees. Our first planting took place in 2014 and periodically we break down the allocation of trees to the various regions and planting them based on the percentage of sales from each region. 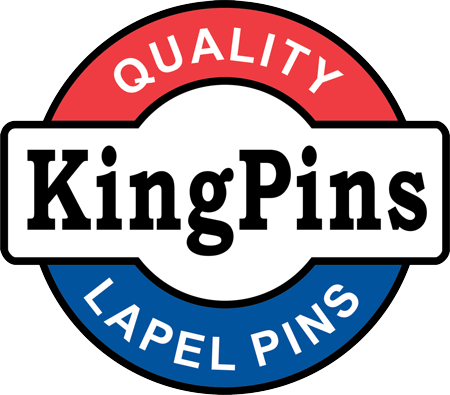 Kingpins.ca is a wholly owned Internet property of Swyrich Corporation. This program is part of our Swyrich in the Community Program that has included donations to charities in Kingston, Ontario and to various sporting groups throughout Canada.